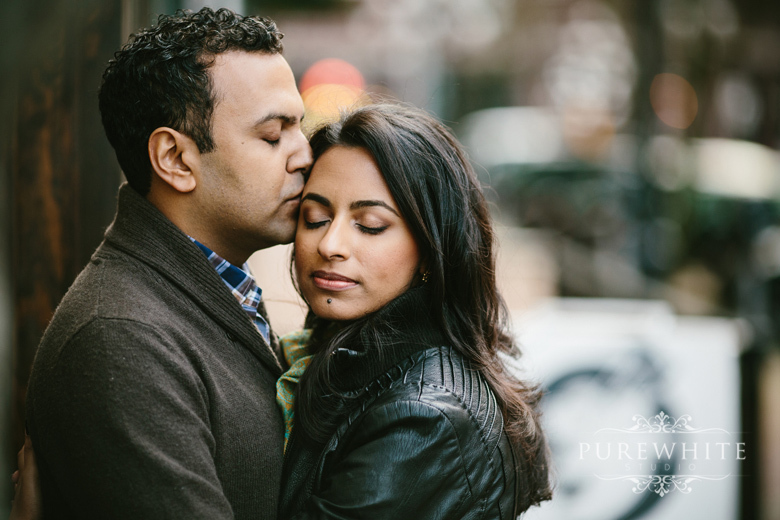 We had so much fun walking around town with Salimah and Nick during their Engagement shoot in Gastown. They were such naturals in front of our camera! The urban feel and tone of their photos turned out amazing!